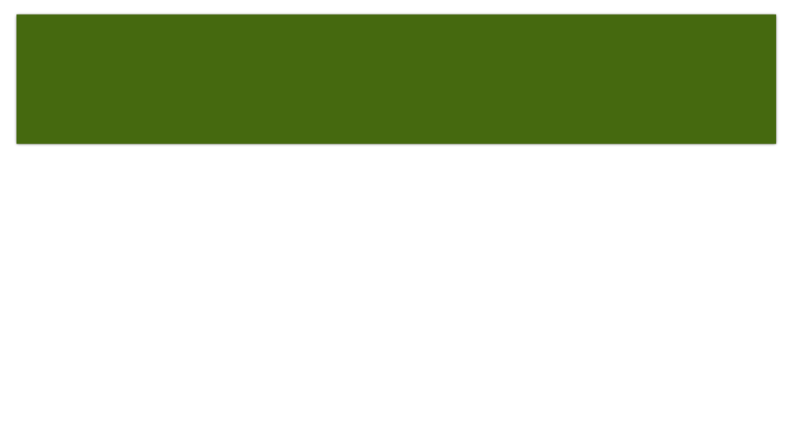 Quinn Contracting, Inc. has received numerous awards, some of which are shown below. It is our goal to strive for excellence in workmanship as well as in our relationship with those for whom we do work. 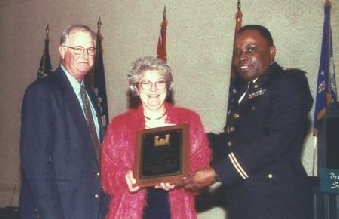 Safety Plus award winner for the Corps of Engineers, Vicksburg District, 2000. Safety Pays Award winner for the Kissimmee River Restoration Project 13A Reach 4, the Corps of Engineers, Jacksonville, Florida Disctrict, 2007. 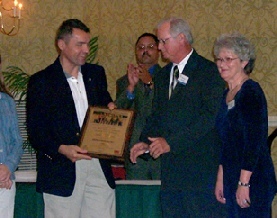 Presentation of Safety Pays Award for Jacksonville Disctrict, by Col. Grosskruger, at the first Safety Pays Conference in Jacksonville, Florida, 2007. 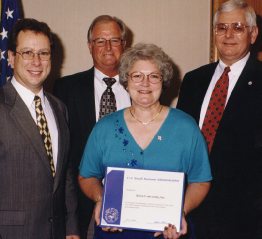 Presentation of the Administrator’s Award for Excellence from the U.S. Small Business Administration in Washington, D.C. Presentation of Safety Award for Vicksburg District, by General Robert Crear, at a Safety Plus Conference in Jackson, MS.